Is Buying A Dual Income Property Interstate Too Daunting A Task? Is Buying A Dual Income Property Interstate Too Daunting A Task? 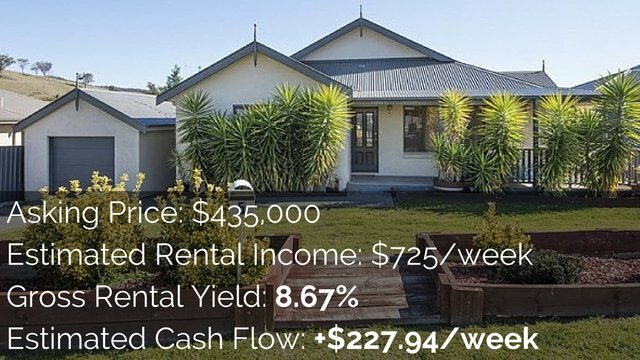 Is Buying A Dual Income Property Interstate Too Daunting A Task? Dual income properties are easier in some states than others. 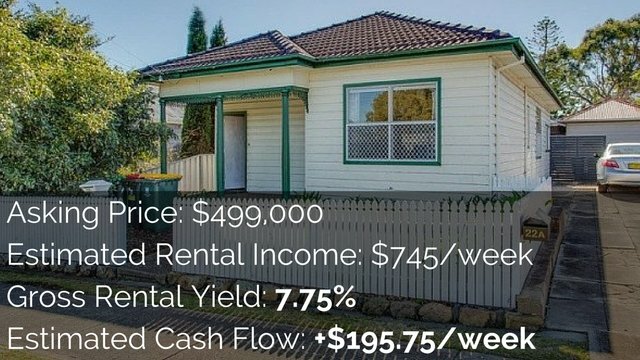 Is it too daunting and difficult to buy a dual income property interstate or is there a good way to do it? Ben: I completely understand where you’re coming from at surface value. The thought of buying a house, putting a fence around it, putting a driveway down the side and constructing a granny flat in the backyard is daunting. It really comes down to who you know, so you can give me an email anytime and if you buy the house, I can introduce you to someone that can do the fencing in the driveway and introduce you to a really good granny flat builder. I can help you get the right design, get the right site plan and project manage that process pretty easy for you. It’s only daunting if you haven’t done it before but I think between New South Wales and Queensland, we’ve helped manage 60 odd granny flats, so we’ve got that process pretty down pat now. It’s, again, just making sure that you work with the right partner to help you make that process smoother and simpler. If you’re going to do it on your own, there’s three major granny flat providers in Queensland. You’ve just got to make sure that you buy a site that is self-accessible and you know do the town planning check well you’ve got a due diligence period in the contract. I didn’t mean to make it sound more complicated than it is. It’s just new information. Ben: If they’re doing something for free, that’s when you need to walk away. If your accountant, your mortgage broker, your solicitor, your financial planner is trying to flog you a brand new product for nothing or somebody else is or someone in your investment property magazine is, you know they’re making minimum 20 to 50 grand at least off the top, and it’s too much money you’re paying above market value for it. Ryan: When we talk about dual income properties, we’re generally talking about existing properties that you purchase that have a granny flat or existing properties that you purchase where you add a granny flat to it, which could be an external granny flat or it could be under the existing roof line that you turn into like a dual income property, so there’s multiple different ways to do it on existing properties. Yeah, I just thought it’s good to clarify that. 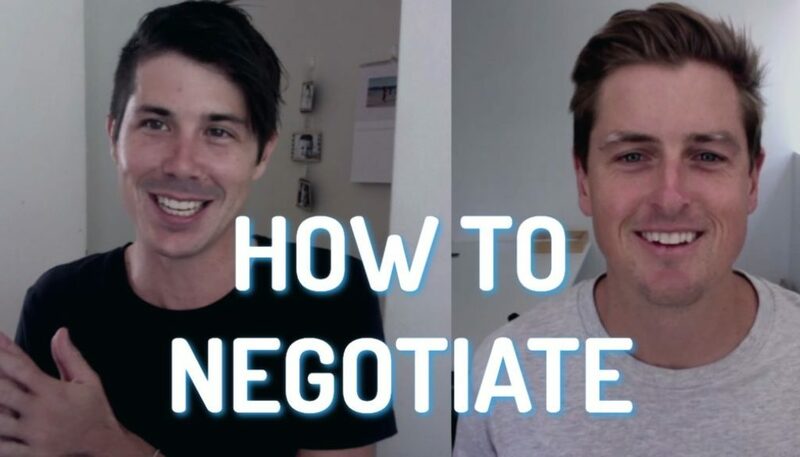 Ben: An example of breaking that down, thank you so much for clarifying because you completely brought like high-quality dual income properties are generally existing blocks with big pieces of yard but we helped a lady from Sydney buy a house in Brisbane recently for 295 grand. It’s running for 330 a week. She’s then buying, building a granny flat for $105,000, which will rent for another 300 a week so for 400K, what’s that? Ryan: She’s doing about 635. Ben: 660 bucks a week. That’s a 7 and ½% yield. You’re still going to get meaningful capital growth out of that property over the next 15 years. If you wanted to be closer to the city, you might spend 400 on the house and get 420 a week in rent. Add your granny flat for 105 and get another 300 so again you’re getting sort of 720 bucks a week in rent for just over a 500K spent. 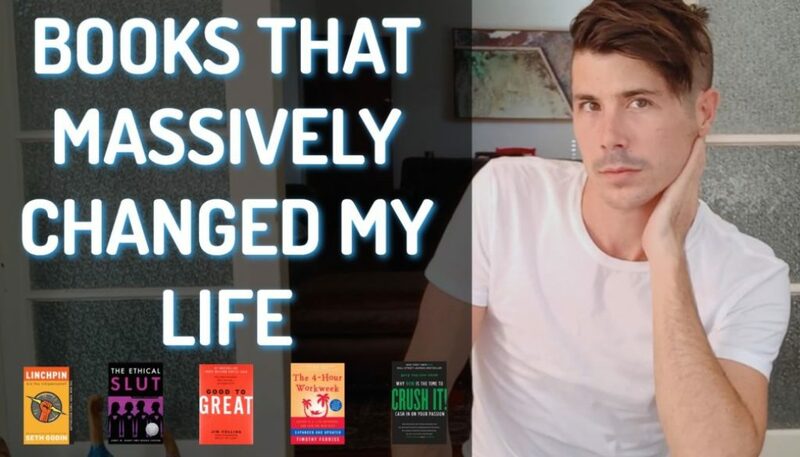 There’s really good options available in Brisbane at the moment for savvy people where that’s why I talk about cash flow and growth because you don’t necessarily have to sacrifice one for the other right now up here. Ryan: Yeah. Yes, we do think that if you haven’t done it before, purchasing interstate can be daunting but if you research it and know what you’re doing, as Ben said, look into the town planning and that sort of approval stuff before you purchase a property so you know that it can be easy to build something like a granny flat on it. Then, it’s going to make the process a heck of a lot easier because you can just work with a team to get a granny flat built and approved. You don’t have to jump through hundreds of hoops and all that sort of stuff to do so. It can be easier but yeah. Ben: In terms of breaking that into a process for someone that’s going to do it themselves, identify the suburb or the market, then the suburb. Identify a site. Put a due diligence clause in your contract for 14 days and in that 14 days, get a town planning check, which might be two or $300. Get a Dial Before You Dig report so you can see what’s underneath the ground and if there’s any easements or stuff running along where the granny flat will go and get the granny flat provided to do a site inspection for you. 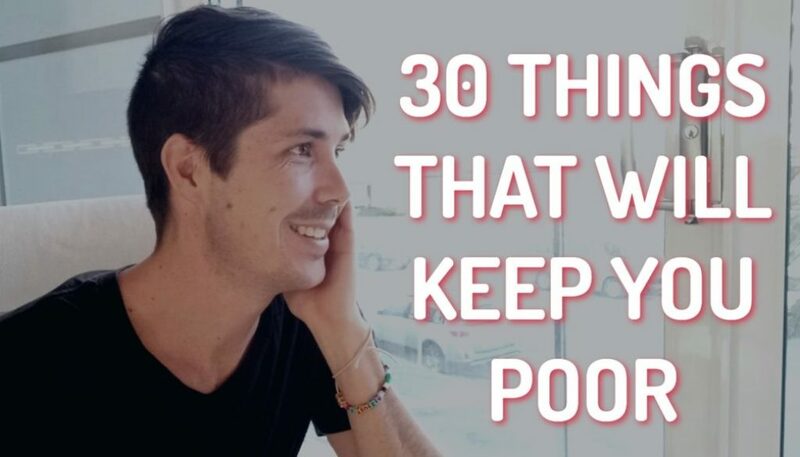 Those three things will give you enough information to make a decision to proceed with the property or to crash the contract and get your deposit back and go find another site. Ben: Just you can’t do them in Brisbane City Council or the Gold Coast, just for anyone that’s out of out of area. You can only do them in South Brisbane, West Brisbane, and North Brisbane. Ryan: Yep. It’s like specific areas where you can do this stuff and Jay Pico’s saying in the chat that dual income properties are pretty much non-existent in SA so they don’t know much about them. I do know different states have different rules around this sort of stuff and so dual income might not be legal in South Australia or it might not be legal in Victoria. I’ve heard things about that. I haven’t looked into it recently but it can be a lot more difficult in other states, which is why I like New South Wales and Queensland. These things tend to pop up more and be a more viable strategy than South Australia or Victoria. Ben: Yeah. It’s just like anything. Doing your due diligence, once you focus on something, you learn what you need to know and you just take it one step at a time but we’re always here to point people, or I’m always here to point people in the right direction as well. Ryan: Don’t be afraid to call the council either if you have questions. Call someone and ask them or call the town planner and ask them like if I’m looking at a property, how much does it cost to get an assessment done as to whether I can build a granny flat on that, and they’ll tell you. Don’t be afraid to call people and to ask those seemingly obvious questions because as soon as you have those answers, you’ve spoken to council, you understand what their requirements are for building one of these things, you’ve spoken to a town planner and you know what their requirements are or how much it’s going to cost, then it just eases the tension so much and you can move forward with so much more confidence because you know what’s required. Ben: Yeah. These people are paid to answer your question. That’s their entire job, so definitely make the most of it. I used to call those people non-stop. Ryan: Well, I hope you enjoyed the answer to this question with Ben Everingham from Pumped on Property. We’re really having a blast doing these Q and A sessions with you guys, so keep the questions coming. 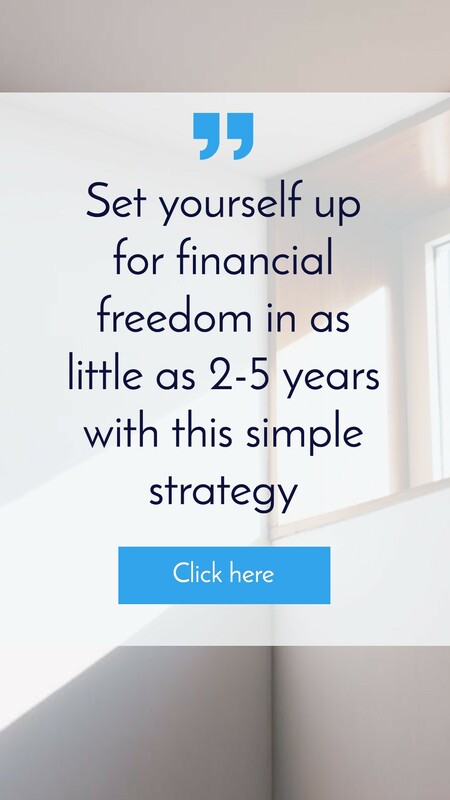 If you’re at the point now where you’re ready to purchase an investment property but you think you might need some help, then Ben is offering free strategy sessions to On Property listeners. Simply go to onproperty.com.au/session and you can book a time with Ben and you can go through where you’re at, where you want to be, and what your next steps are to get there. Again, that’s onproperty.com.au/session. Thanks so much for watching and until next time. Stay positive. Should First Time Investors Invest In a Unit or Apartment? Do You Go With Different Mortgage Providers For Each Investment Property?